Fall is nearly here and although this season is full of many wonderful things, fall also brings a whole slew of unique dangers to the road. Weather conditions during the fall are unpredictable, and a beautiful afternoon can quickly turn cold and dreary. 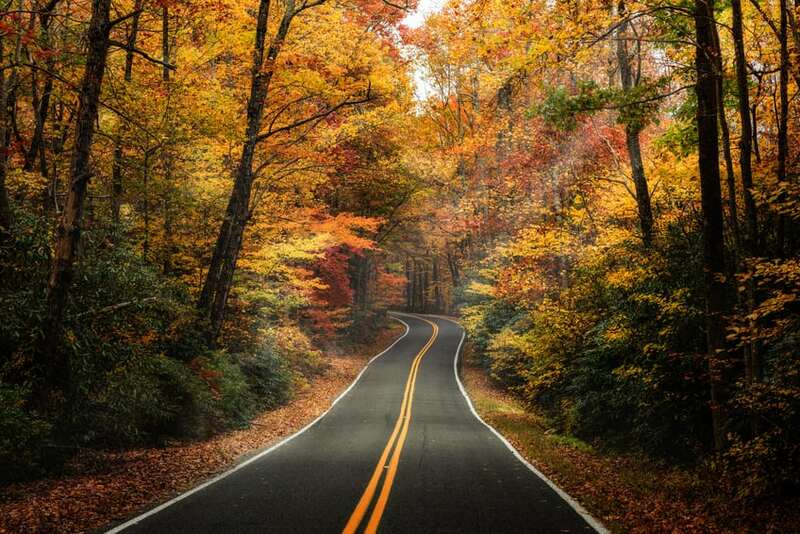 The changing temperatures can wreak havoc for drivers navigating the roads in autumn. That said, here are a few things to watch out for this season to keep yourself and your family safe. With school back in session, there’s bound to be an increase in the number of pedestrians crossing the streets. You can also expect more cars and buses on the roads. Some of these drivers are parents while others are teens trying to get to class on time. That said, be sure that you’re not only watching out for kids crossing the street but also (potentially) reckless teen drivers. There are many beautiful things associated with fall. Rush hour sun glare isn’t one of them. Because the sun is starting to set earlier, you’re more likely to get hit with a stabbing shot of sunlight around the time you get out of work if you’re not already driving in the dark. Sun glare can make it difficult to see the road, oncoming traffic, street signs, and even pedestrians. That said, be sure that you slow down and stay alert at this time of the day. Depending on where you live, fog may not seem like much of an issue. Yet, fog is considered to be one of the most dangerous driving hazards. Fog is especially common in areas that are surrounded by trees, mountains, hills, and water. So be sure to use your low beams when you’re driving home from a hike or camping trip. It’s important to be on the watch for deer in spring and summer what with fawn having just been born. But it’s also important to be on the lookout during the fall. Deer are more active during the fall because it’s mating and migrating season. So don’t speed and watch out for darting deer during the day and at night. Need new pickup bed tie downs? Over the course of a four-year study, approximately 200,000 car accidents were caused by errant debris. New pickup bed tie downs can help keep your cargo secure and prevent accidents like these. If you’re looking for quality pickup bed tie downs, truck tie down straps, or truck bed hooks, BullRing has what you need. To learn more about our pickup truck tie downs and how they can keep your truck safe and secure, contact BullRing today.